It’s crucial to maintain your health and fitness while pregnant for your own personal health, and for the well-being of the baby growing inside you. We offer pre and post natal personal training using the latest exercises and techniques to help you manage your weight, keep in shape and strengthen the muscles in your limbo-pelvic hip complex. Our personal trainers have an in-depth understanding of how the female body works and will prepare you for the body changes you will go through during the different trimesters. As the baby develops our trainers will train you in the back exercises you need to help you avoid any injuries as the baby grows. With an extensive knowledge of diet and nutrition, our personal trainers can also create a diet plan that will provide you with the right nutrition for you to manage your energy levels and assist with your baby’s healthy development. After pre-natal personal training your body will be prepared physically when the time comes for your delivery, helping to make the process more effortless and recuperation time far quicker. Postnatal training can start as quickly as 4 to 6 weeks after exercising, while training after a Caesarean-section is able to begin 10 to 12 weeks after the procedure, once your wounds have healed. Our postnatal training will focus on developing your core strength and helping you lose any additional baby weight so that you are looking and feeling good in no time! Why choose us for pre/postnatal personal training? We are Singapore’s leading personal training agency and can match you with one of the best pre/postnatal personal trainers available. 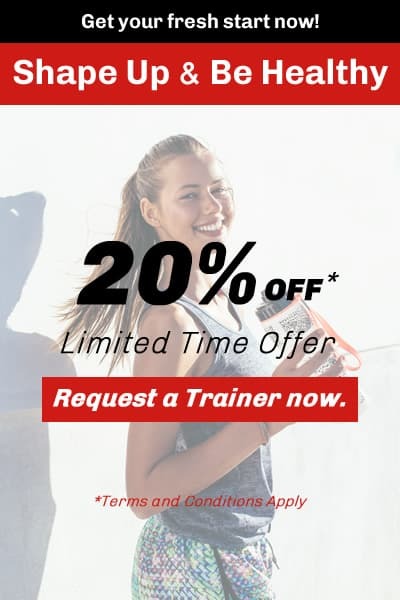 All our personal trainers go through a stringent selection process before being employed by our agency, so you are assured of receiving the highest standard of service and professional assistance when it comes to fitness training and nutrition. Sign up for pre/postnatal personal training now! Be better prepared for the birth of your child and recuperate more quickly to achieve your pre-pregnancy body by signing up for pre-natal and post-natal personal training today! For your convenience, our personal trainers will come to your home, whether you prefer to train at home or your local gym. We offer individually tailored pre/post natal training programs to more efficiently reach your goals at competitive rates.